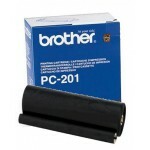 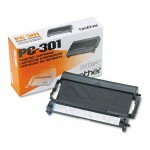 Brother PC-102 RF 100 р. 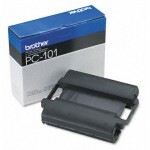 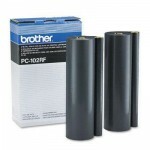 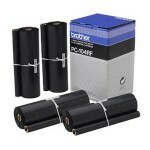 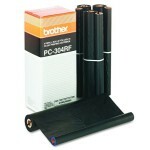 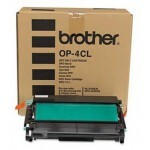 Brother PC-104 RF 1155 р. 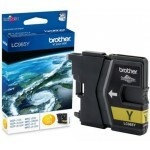 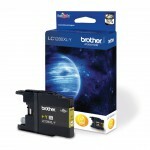 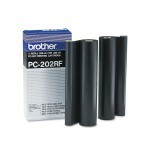 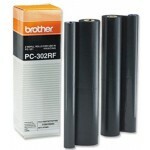 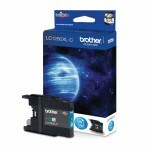 Brother PC-302 RF 50 р. 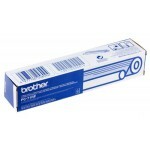 Brother PC-304 RF 818 р. 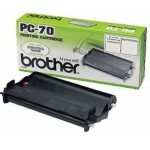 Brother PC-71 RF 50 р.